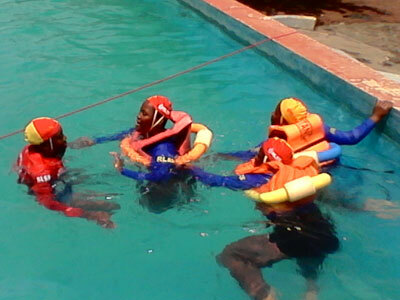 In Limbe, located in the South-West region of Cameroon where drowning is widely prevalent, the Royal Lifesaving Society Cameroon (RLSS Cameroon) continues to empower women and young people from poor and marginalised communities. 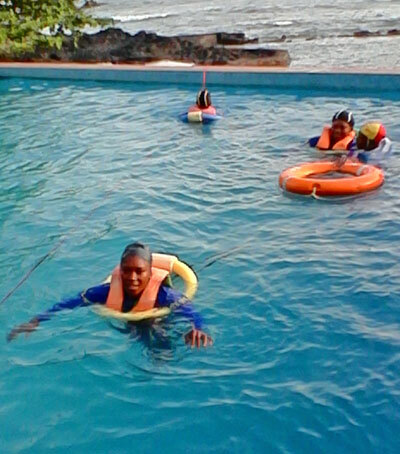 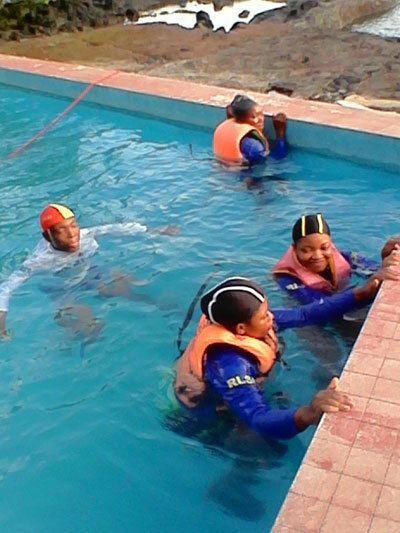 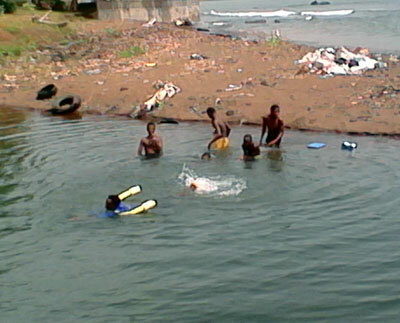 RLSS Cameroon has started a challenging programme to help many people living in Limbe, a seaside town facing the Atlantic ocean, to overcome water phobia, learn aquatic survival and lifesaving skills. 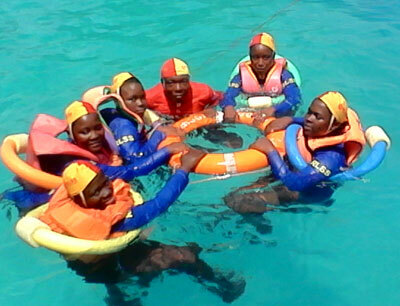 The majority of participants in the programme so far are females and children, although it’s hoped that more males will join soon!